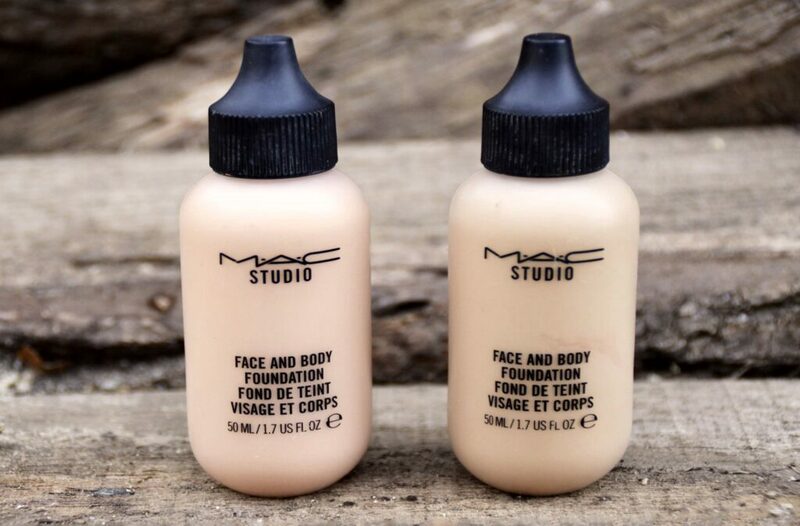 Mac face and body, one of makeup artists favorite choices, and one of the most generally loved foundation has recently been available in Croatia, so encouraged by all the praises it received, we decided to try it out. After some six month of using it, it’s time for a review. The product comes in practical bottles of 50 ml and 120 ml. We got the lesser one for 34$. When we were putting it on for the first time, we tried it with a brush, but with texture being pretty liquid (foundation is water based) we decided to apply it with fingers. Covering was weak in our opinion, but it’s an excellent thing being able to „upgrade“ it without looking forced and ugly. 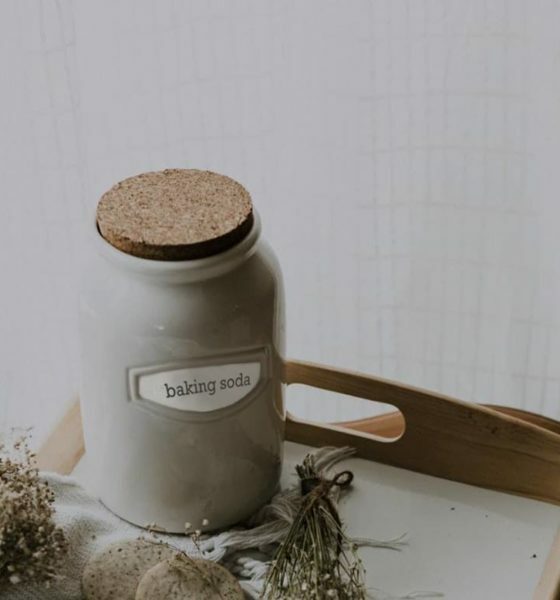 We love that, when applied, you look fresh, natural and rested, skin has a nice healthy glow, but if you have a really greasy skin than you should go with powder that is not liquid based. Overall, this is a great foundation for women who love that natural look, and it comes in a lot of shades so anyone can find it’s ideal color. If you, on the other hand, prefer total covering, than you should skip this foundation. Such a great review!! Have a good day. Thanks for the review, I’ve always wondered about the body foundation coverage. I used to love MAC but since I reacted to one of their foundations I haven’t gone back to them – I love their makeup brushes however my skin took so long to get back to normal so I’d be rather hesitant! They have body makeup as well? Need to check it in store. Sound like a great product for a natural look. Great review!